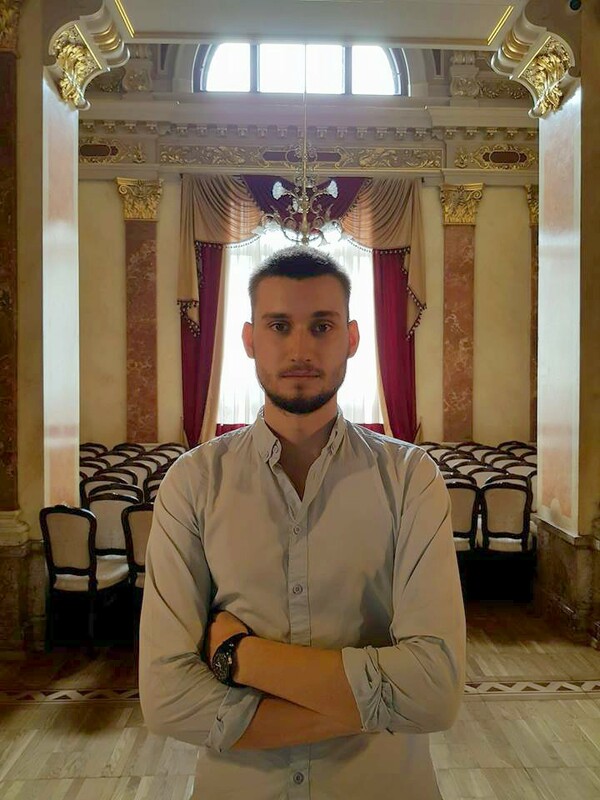 Vadym Yatsenko is the prize-winner of Ukrainian Contest of Choral Conductors. He studies at Kyiv National Music Academy named after P. Tchaikovsky (faculty of choral conducting, class of professor Ye. 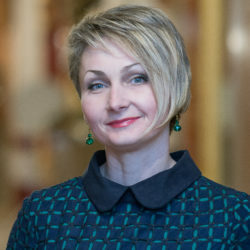 Savchuk). He sang in choir “Kyiv”, vocal ensemble “Esthetic Voice” and conducted chamber choir “Intermezzo”. 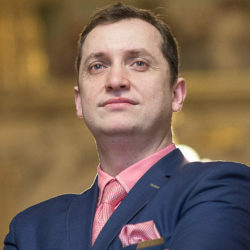 Since 2018 he is a choirmaster in Lviv National Opera.